BJP president Amit Shah Saturday met ailing Goa Chief Minister and senior party leader Manohar Parrikar at his residence at Dona Paula near here, an official said. Panaji: BJP president Amit Shah Saturday met ailing Goa Chief Minister and senior party leader Manohar Parrikar at his residence at Dona Paula near here, an official said. Parrikar, 63, has been in and out of hospitals in Panaji, Mumbai, Delhi and the USA in the last one year, as a result of which he could not attend his office. Parrikar, who is suffering from a pancreatic ailment, was recently discharged from the All India Institute of Medical Sciences (AIIMS), New Delhi. 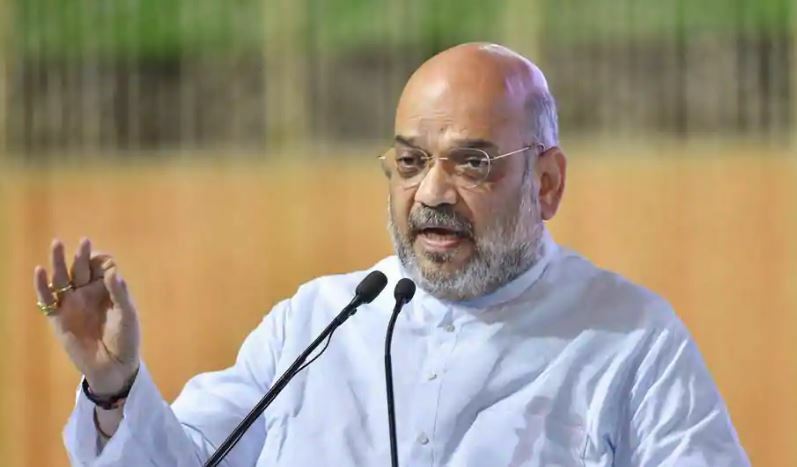 After arriving in Goa, Shah straightway went to the residence of Parrikar, an official of the Chief Minister's Office (CMO) said. The BJP president is scheduled to address 'Atal Booth Karyakarta Sammelan' here.